When I tried to use oracle client to access oracle database in SharePoint Visual WebPart. I investigated this issue by creating a new windows application and also ASP.Net web application then using the same current installed oracle client dll that has been worked properly. 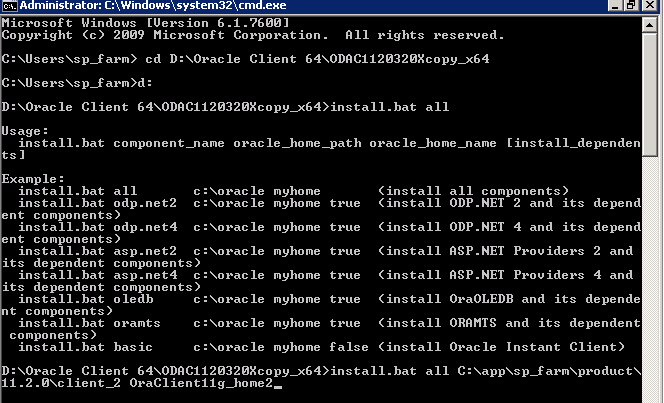 The current installed oracle client is 32 bit that not supported with SharePoint. Install Instant Oracle Client x64. 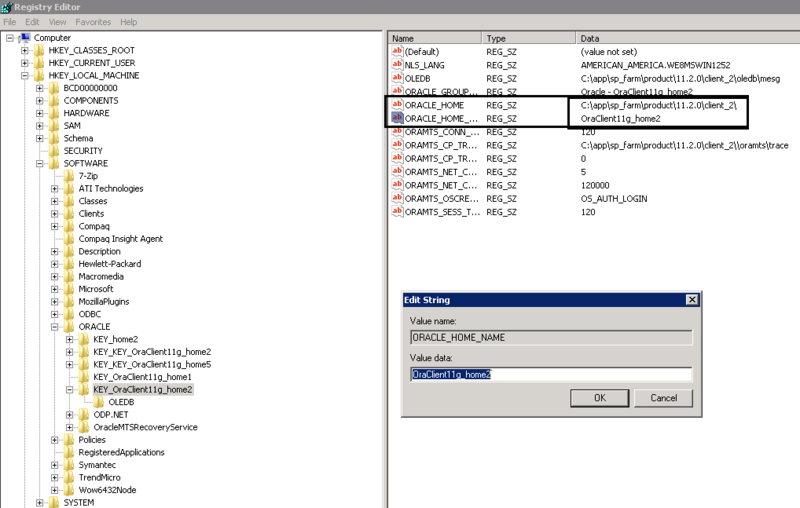 How you can install Oracle Data Provider ? Deploy the Visual WebPart that should be now deployed successfully. Note : To get the installed client path. Go to Run > Type regedit > Navigate to LOCAL_MACHINE – SOFTWARE – ORACLE > The Oracle client home name.